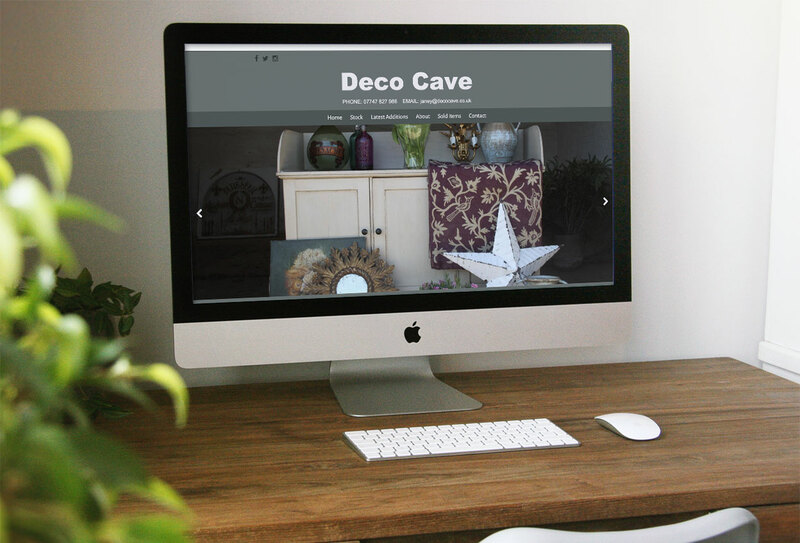 Jane at the Deco Cave has always had a passion for interiors and have been buying decorative antiques and objects for the past twenty years. She loves to find original pieces that will fit any interior from traditional to contemporary and anywhere in between! She definitely has 'a look' but her stock generally ranges from early 19th Century decorative painted furniture, foxed gilt mirrors and antique lighting through to mid-century chandeliers and also other quirky items, referring an eclectic mix to create a more interesting and individual style.